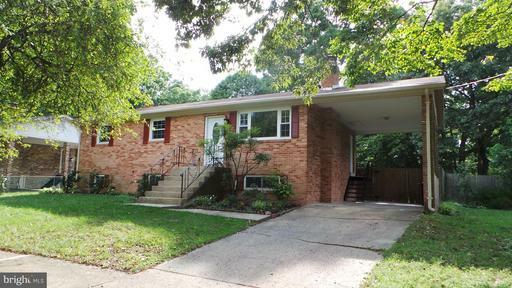 Renovated Home near the end of a lovely tree lined street in Severna Park with top rated schools. The Westridge Community has waterfront to store and launch small boats. Home has a gorgeous new kitchen, 3 full baths, new roof and deck. 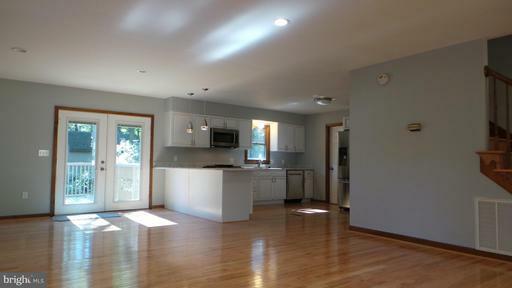 Refinished Hardwood floors, new granite counters and SS appliances. 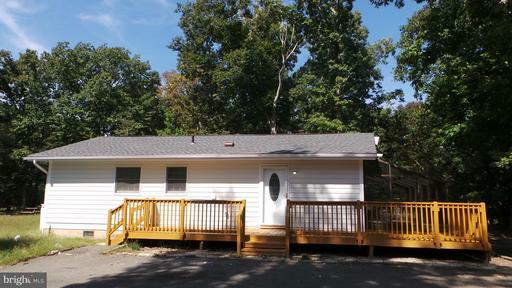 Plenty of space with 5 BRs, 2 family rooms and a large yard with an inside and outside shed. 2808 Finished SQ Ft. Pool memberships may be available. Beautiful 5 BDRM home loc on priv acreage*Grand 2-story foyer*Gourmet KIT w/granite counters*Adjoining large sun-drenched solarium overlooking 3.5 acres*Large owners suite w/amazing super BA w/glass shower, soak tub w/jets the floor is beige marble*Huge W/IN master closet* *HWs throughout the 1st floor except the solarium floor is beige marble*Sunrm w/French doors* New appliances w/oven d/washer. New carpet garage doors. WOW! Totally renovated Lg End Unit TH w/garage. An exceptionally bright home. 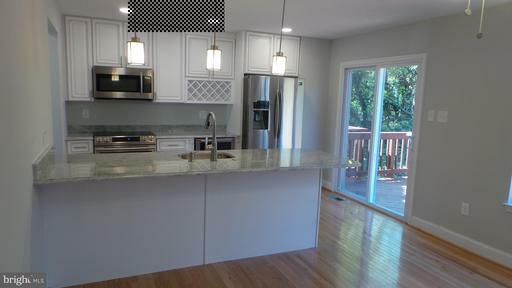 New eat-in kitchen w/granite, SS appliances and designer backsplash. New HW in the DR and Sunken LR. Entry level: Lg FR, FP, and HW. Upgraded 3.5 baths with custom tiles and fixtures. 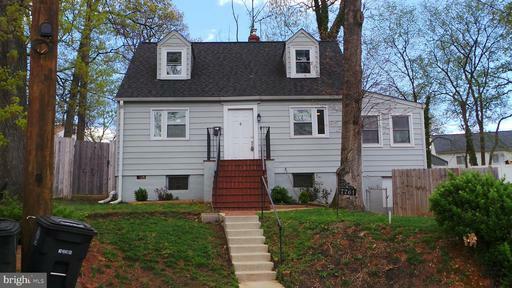 New A/C, new windows, new inter doors, recessed lightings, roof, fenced rear yard and more. Walk to Town Center. Must See! 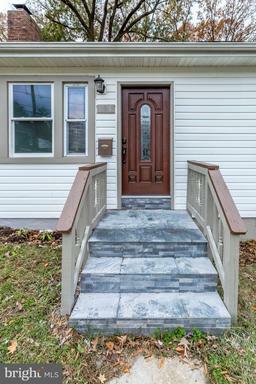 Beautiful restored and renovated home on a nice street and good location. Home offers 4 bedrooms, a spectacular master suite on the first floor, a second suite on 2nd floor. 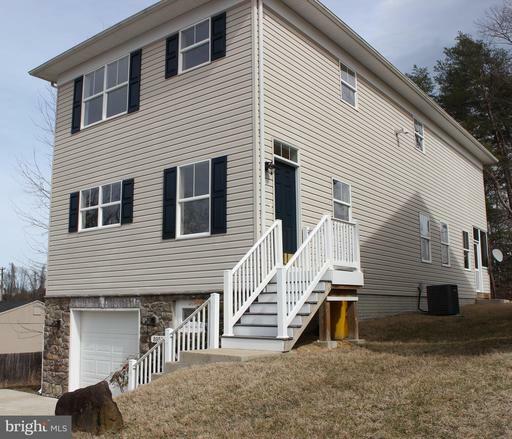 Hardwood floors, new siding, new roof, granite counter in spacious kitchen, SS appliances, large family room and den. 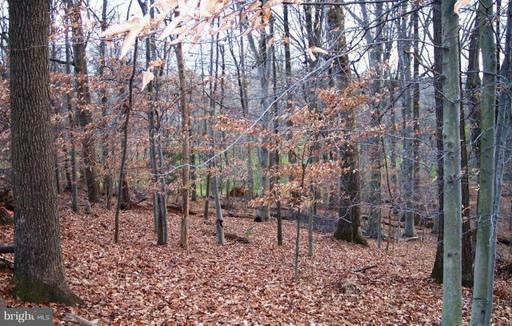 Large front and back yard on 1 acre with garage/shed, plenty of parking and outside storage. This home stands out. 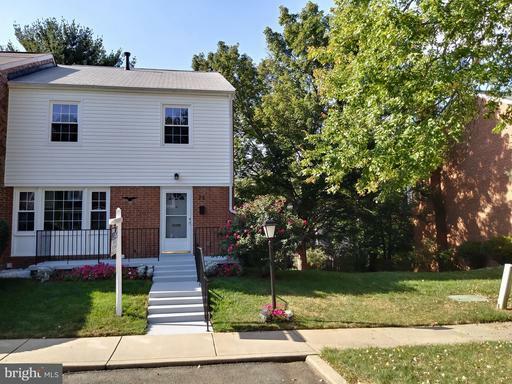 Quality rehabbed 4 BR, 2 1/2 bath colonial is ready for you to just place your furniture. Open Living area boasts new wood floors on entire 1st floor and gas fireplace with travertine surround, Brand new kitchen with custom cabinetry, Quartz counters, stainless appliances- new slider to freshly poured patio for summer entertainment in private fenced yard. 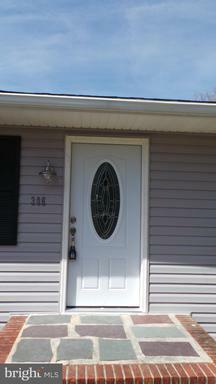 New windows, doors siding Updated electric and plumbing ~ like buying a new home. 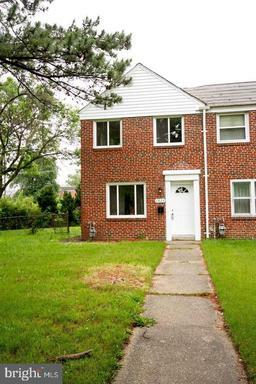 All brand new baths ~ spacious bedrooms with new carpeting. 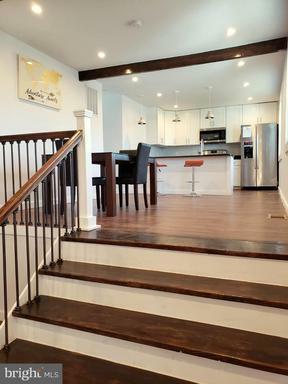 Newly finished lower level adds that extra space for you to kick back. Custom renovation by Pinnacle Design, LLC MHBR # 7857. Don~t delay ~ this gem won~t be around long. 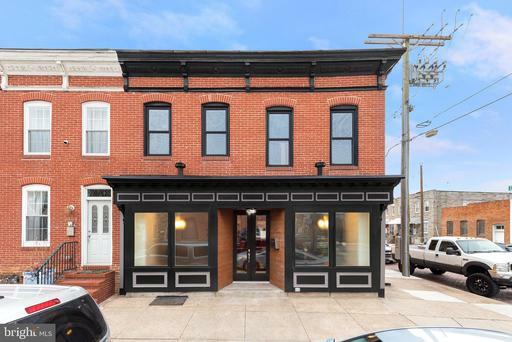 This is not your ~ typical ~rehabbed home. 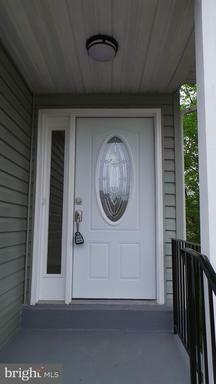 You~ll appreciate the quality of the workmanship the moment you enter the front door. 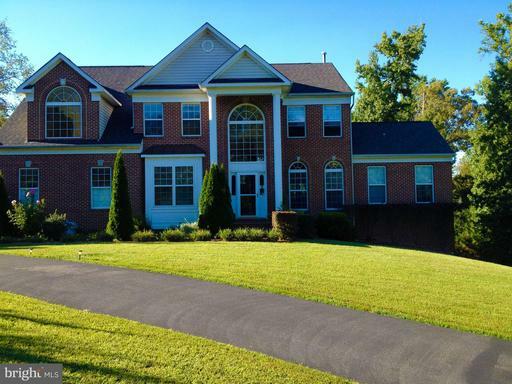 Awesome 2744sf sdat is wrong 4 bed 3.5 bath SF. Recently updated finishes throughout. New: kitchen cabinets, SS appliances, granite counters, hardwood flooring, light fixtures, carpet, all repainted, and updated bathroom. All bedrooms are exceedingly large w/ceiling fans. 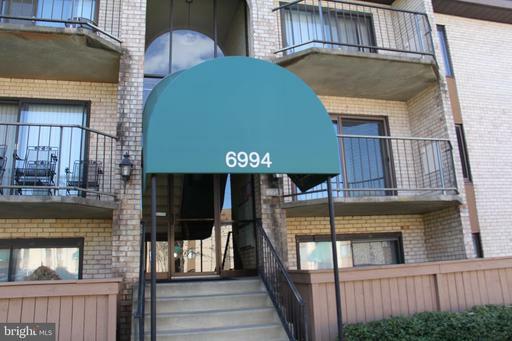 Don~t miss this spacious gem with custom paint throughout. Spacious Sunny End-Unit TH, Not A Condo. Move-In Ready. Renovated TopTo Bottom and much more. 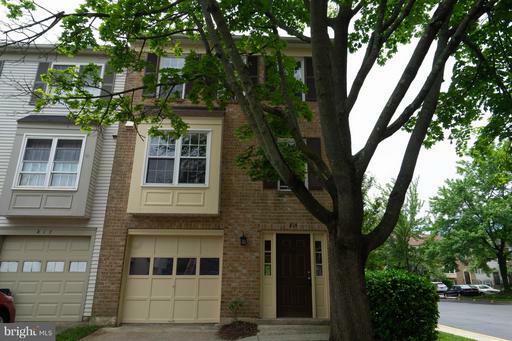 Large Sunny 4 BDRMS All On The Upper Level, 3 1/2 Bathrooms, Incl. Wood Burning Fire Place. Concrete Porch W/Wrought Iron Exterior Railings, Large Sunny Finished W/O Bsmt. All Levels Have New Floorings. 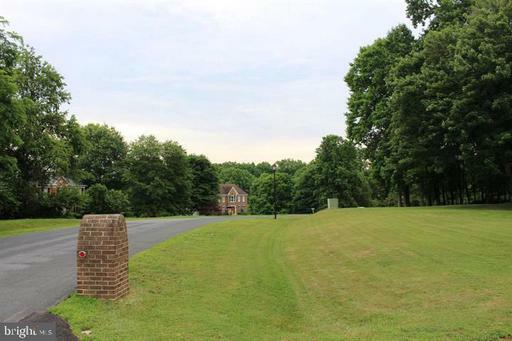 Convenient To I-270 Metro, Near Kentlands, Shops, Restaurants, and much more. 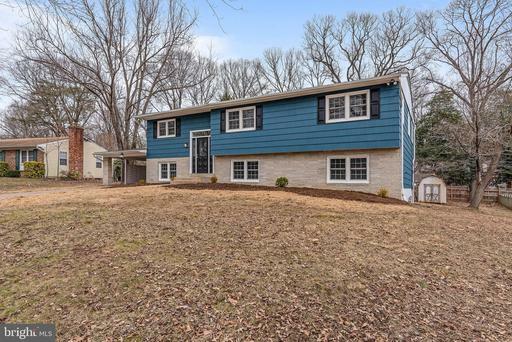 Newly renovated home with 3 bedrooms and 1 and a half baths. The kitchen hasgranite counters and stainless steel appliances. The house has two carports and ascreened in porch. 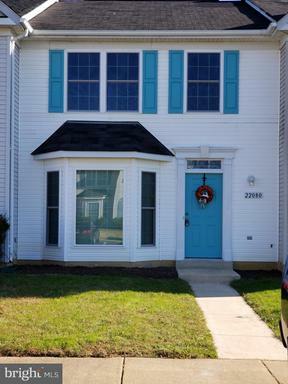 The house is located in Odenton, conveniently near Ft. Meadeand the Marc train station. 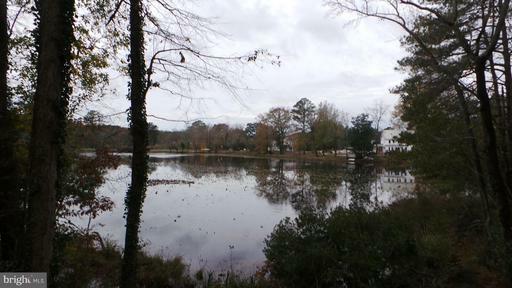 Waterfront lot on point on Wicomico Pond with million dollar view! House has 2 decks and patio with water views. Home Remodeled like new, Open floor plan. 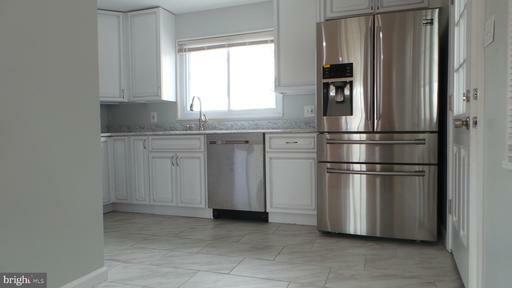 Kitchen has new: Stainless Steel appliances, Carra counter tops, wine cooler and wine rack. Hardwood in kitchen, hallway and living room. New carpet in bedrooms. Recessed lighting in LR and MBR. Bathrooms have new ceramic Italian tile, new vanities and new mirrors. Seller prefers to settle at Jacquies Title Group. Looking for fancy living AND a bargain? Bored of standard houses? Then come see ours! With its unconventional, open layout and a cathedral ceiling, you will be able to show off at your housewarming! 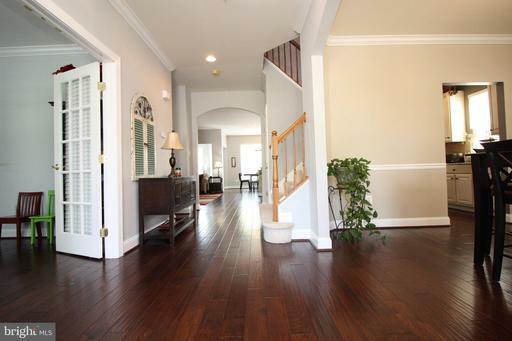 The split-foyer layout across three levels offers a modern feel and something for everyone. Enough space for you and your family to spend valuable time together as well as a private, second living room for those sport fans that want to watch TV in peace and quiet. 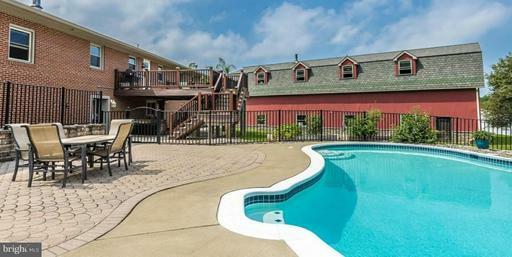 With 5 bedrooms and 3 bathrooms on 1,910 sqf, this house offers contemporary living for the entire family. EVERYTHING is updated ~ which means that you won~t have to worry about maintenance for years to come! 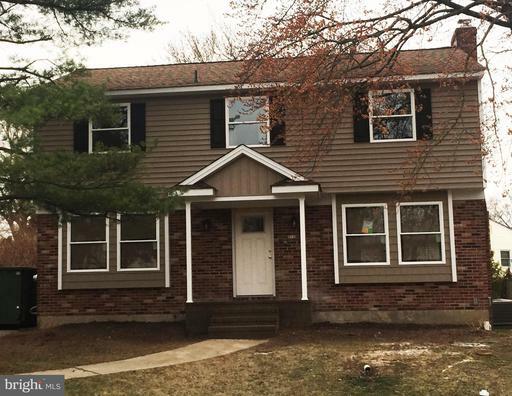 New roof, new electric, new plumbing, new siding, SS appliances and much more. Come see your new home today! All new appliances. Newer water heater, HVAC2016. New granite counter top in kitchen, freshly painted, 3BR, 2FB, 2HB brick front townhome. Move in condition. 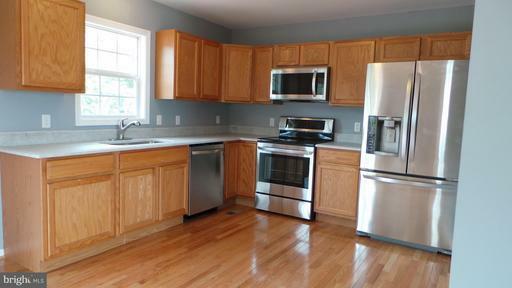 Upgraded kitchen to include: new kitchen cabinets, New Carra granite counter tops, New stainless steel appliances. Gleaming hardwood floors on main level. New carpet on upper level and basement. Fresh paint. New brush nickel light fixtures. 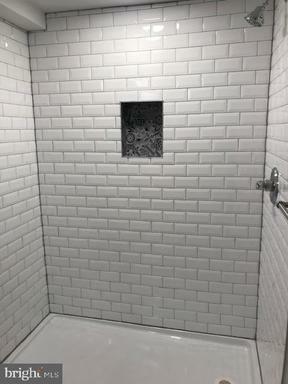 New ceramic Italian tile in all bathrooms. New roof. Large deck walkout from kitchen. 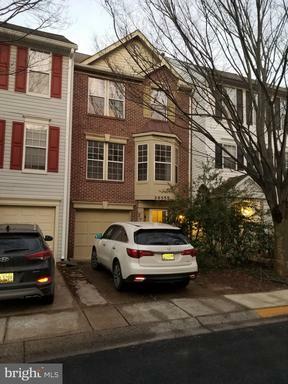 Completely renovated 3-story end unit townhouse in Colonial Ridge. 3 bedroom and 2 full and 2 half baths. Large 1980 square feet of finished living space with finished walk out basement. New kitchen, bathrooms, carpet, hardwoods, paint more! Buy today and move-in this summer. Renter occupied until Aug 2019. 2BR/2BA on 15th floor with huge balcony and amazing view. Marble bathrooms kitchen. New cabinets countertops. New paint and carpet throughout. 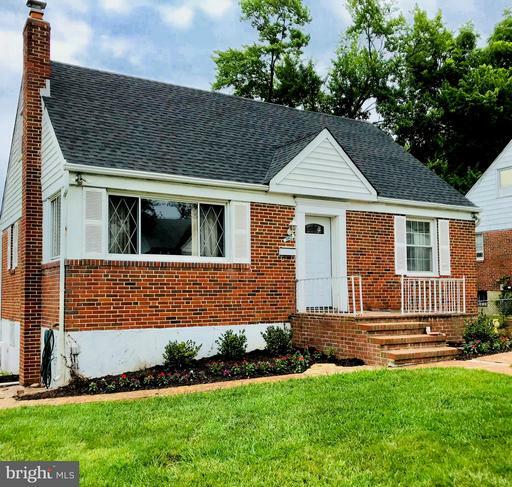 Gorgeous fully remodeled SFH, 3 bdrm, 2 BA! Featuring A Gourmet Kitchen w/all new SS appliances, granite custom tile backsplash. 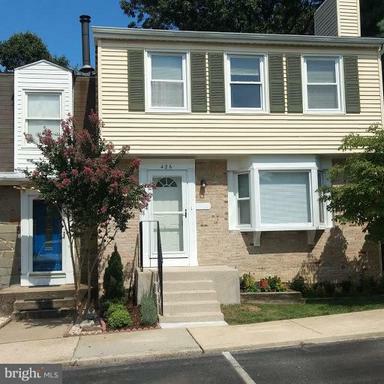 Bright, spacious, open floor plan, w/new hardwood floors throughout. Bathrooms updated w/new tub, sink, floor wall tile. 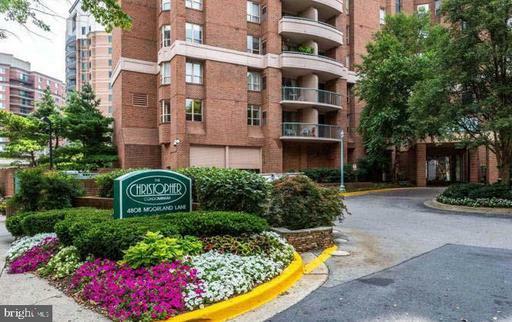 Minutes from National Harbor, MGM Grand, shopping, Restaurants, Entertainment , Washington, DC and Virginia. Stunning High Quality Renovation in Lochearn! 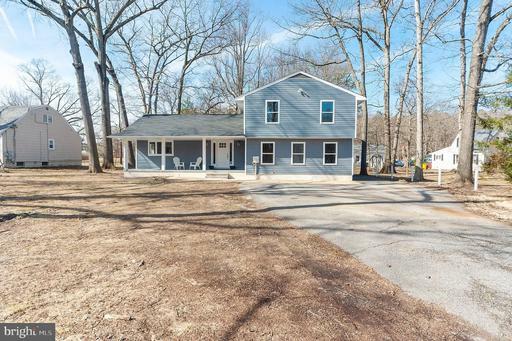 Fall in love with this beautiful fully renovated Cape Cod home! 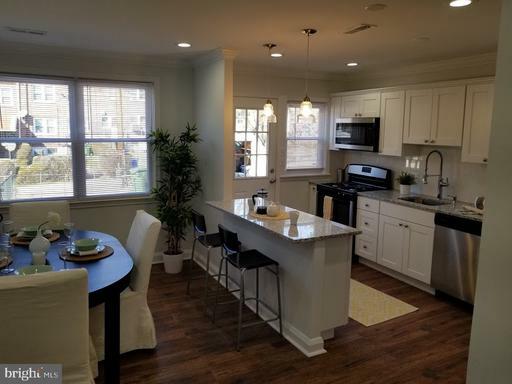 Features 5 Bedrooms with 2.5 Baths with HW floors through main and second level with vaulted ceilings, crown molding, new upgraded Kitchen cabinets, S.S. Appliances, Quartz countertops. Fully Finished basement with laundry room and storage. Corner lot with two driveways and large yard! Completely renovated, like new. New stainless steel appliances New Carra granite counter tops in kitchen. Wine cooler in kitchen. New kitchen cabinets. Gleaming hardwood floors. Ceramic tile in kitchen. New carpet in bedrooms and basement. New lighting fixtures throughout. . Fenced rear yard. large deck. Seller prefers to settle at Jacquies Title. 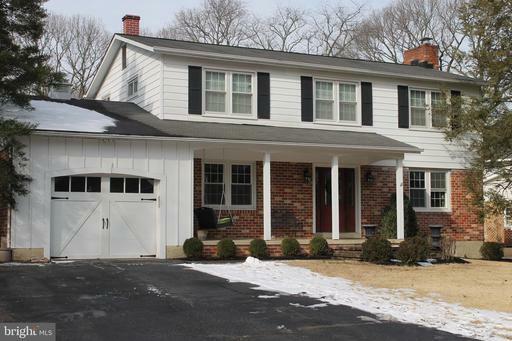 This renovated 4 bd 2 bath colonial in Villa Cresta is ready to be your next home. 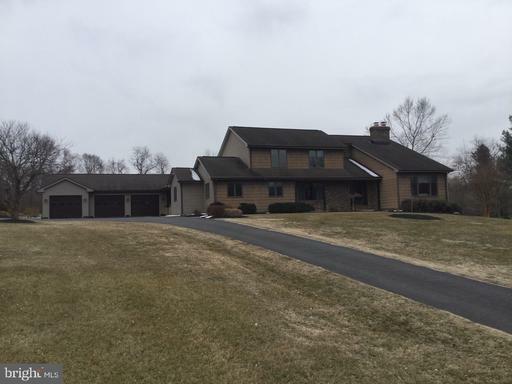 This 2000 sq ft home features dark HW floors, gourmet kitchen with soft-close drawers and a fully finished basement. New HVAC, plumbing and electric. Gorgeous bathrooms, new carpet and landscaping. 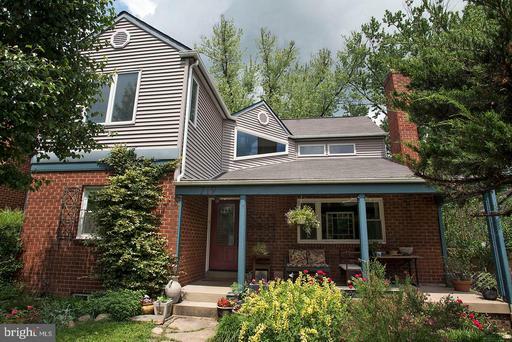 This home has a 2+ car paved driveway and a deck overlooking the fenced in back yard. This home will not last. 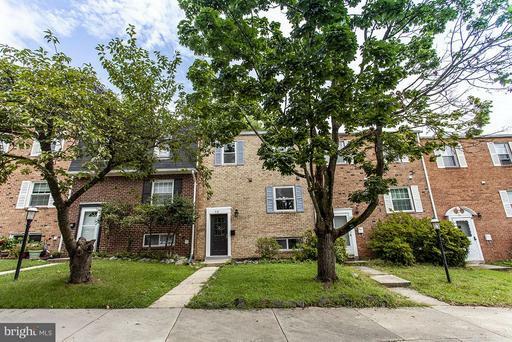 MOVE INTO THIS COMPLETELY RENOVATED AND COMPLETELY UPDATED 3 LEVEL UNIT TOWNHOME. 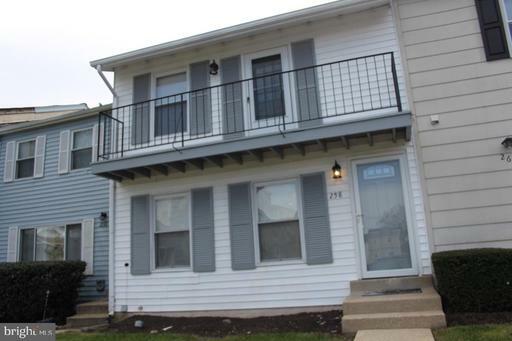 3 BEDROOMS, 2 1/2 BATHROOMS WITH NEW CARPET, NEW BATHROOMS, NEW KITCHEN WITH STAINLESS STEEL APPLIANCES. FULL SIZE WASHER AND DRYER. 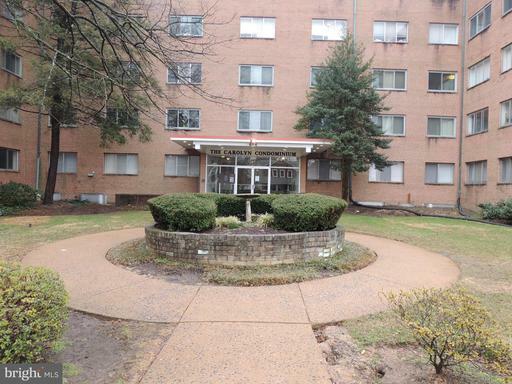 CENTRALLY LOCATED TO DC, MINUTES FROM METRO STATION, RESTAURANTS, SHOPS, AND MANY MORE NEARBY. 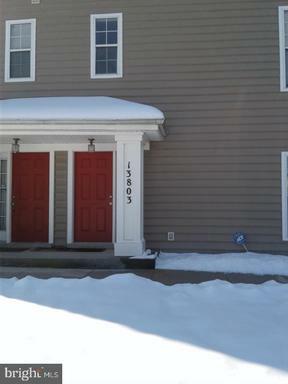 BEAUTIFUL RENOVATED 2 BEDROOM, 2.5 BATHROOMS TOWNHOUSE IN THE VILLAGES OF MARLBOROUGH. 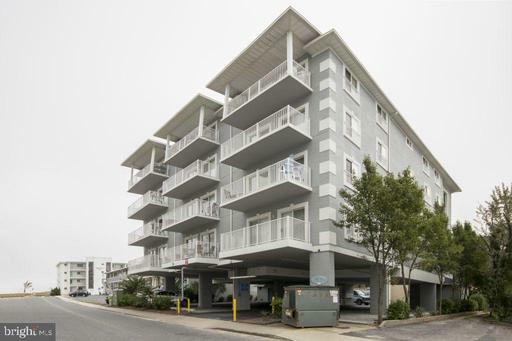 FEATURES INCLUDE NEW QUARTZ COUNTER TOPS, UPDATED KITCHEN WITH NEW STAINLESS STEEL APPLIANCES. NEW FLOORS WITH AN OPEN FLOOR PLAN AND WALKOUT PATIO. 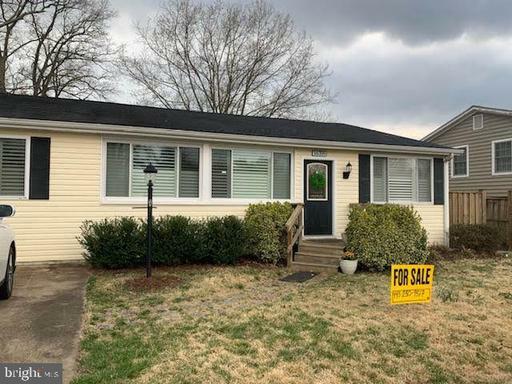 THIS TWO LEVEL HOME FEATURES TWO MASTER BEDROOMS WITH NEWLY REMODELED FULL BATHS AND AMPLE CLOSET SPACE. 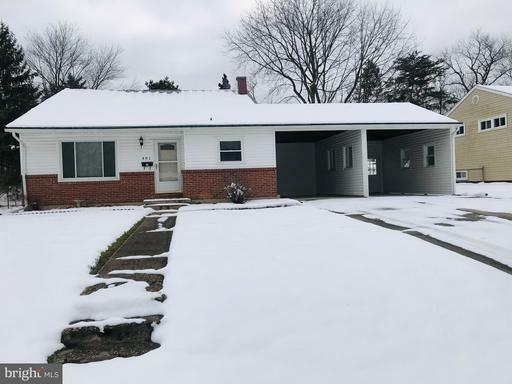 PROPERTY COMES WITH A SINGLE CAR GARAGE WITH DRIVEWAY. Completely renovated. Shows great. New red oak hardwood floors on main level. Kitchen has new cabinets, new stainless steel appliances, new Carra marble counter tops. New brush nickel hardware throughout. New ceiling fans in bedrooms. Fresh paint throughout. Bathrooms have new ceramic tile and vanities. Seller prefers to settle at Jacquis Title Group. Renovated! Shows Great! New hardwood floors on main level. 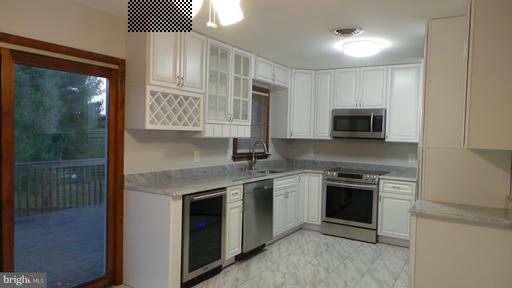 New stainless steel appliances, new kitchen cabinets, new Carra marble counter tops in kitchen. Wine coller in kitchen. New bathroom vanities. All new light fixtures. New carpet in bedrooms. Large deck. Seller prefers to setle at Jacquis Title Group. 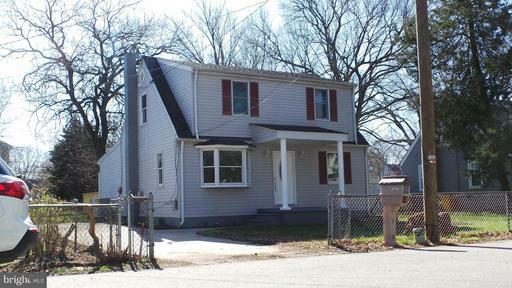 Newly renovated 3 br, 2.5 bath w/family room off of eat in kitchen, 1562 sq ft of living space. Fenced backyard, new carpet and vinyl, windows, refrigerator, glass top stove, dishwasher, lighting. Full size washer and dryer. Vaulted ceiling in MBR, walk in closet. Completely repainted inside, excellent condition. Easy access to shopping, restaurants. Two assigned parking spaces. 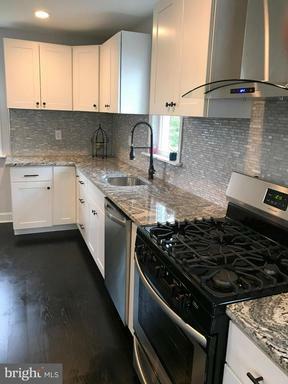 REFINISHED HARDWOOD FLOORS IN LR AND FR.NEW TILE IN KITCHEN, NEW CERAMIC TILE IN BATHROOMS, NEW KITCHEN CABINETS AND COUNTERTOPS. NEW STAINLESS STEEL APPLIANCES, NEW STOVE, MICROWAVE, DISHWASHER, REFRIGERATOR, AND WINE COOLER. NEW VINYL SIDING, WINDOWS, AND HEAT PUMP. Seller prefers to settle at Jacquis Title Group. New carpet in bedrooms, hardwood floors in LR, DR and kitchen. Fireplace in LR. Ceiling fans in bedrooms. Stainless steel appliances, new lighting fixtures . Greenhouse off living rm. Front deck, Detached oversized 1 car garage. Seller prefers to settle at Jacquies Title group. 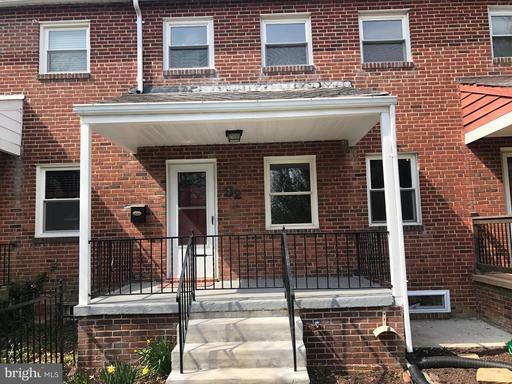 COMPLETELY RENOVATED ROWHOME WITH NEW FLOORING, HVAC, BEAUTIFUL KITCHEN, NEW BATHS, CROWN MOLDING, NEW WINDOWS, FRONT PORCH, AND REAR PARKING. GAS STOVE, GAS FURNACE, AND BUILT-IN WINE RACK IN THE KITCHEN ISLAND. Completely renovated. New widows, new roof, new hardwood floor in living room. New carpet in bedrooms. New ceramic tile and vanities in bathroom. Ceiling fans in bedrooms. 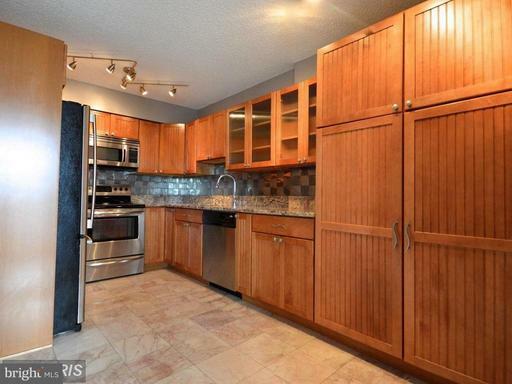 Kithcen has new 42" cabinets, new Carra marble counter tops, new stainless steel appliances. Seller prefers to settle at Jacquies Title Group. 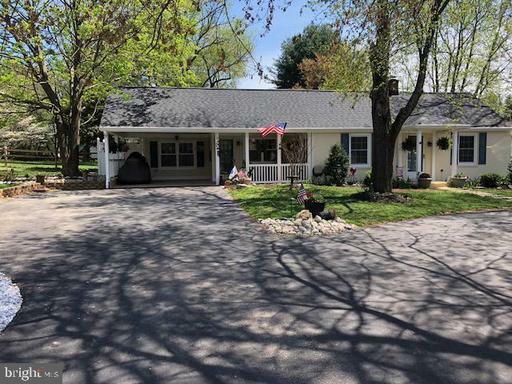 Completely renovated rancher. Gleaming red oak hardwood floors. New Carra countertops in kitchen and bathrooms. New stainless steel LG appliances. New carpet, fresh paint. New bathroom fixtures. Ceiling fans in bedrooms and living room. Large deck in rear. Seller prefers settlement at Jacquies Title Group. Renovated one bedroom condo with new vinyl flooring and ceramic tiles in kitchen.Kitchen has new cabinets and stainless steel appliances. Large master bedroom withwalk-in closet. Community has a meeting room, pool and tennis court. 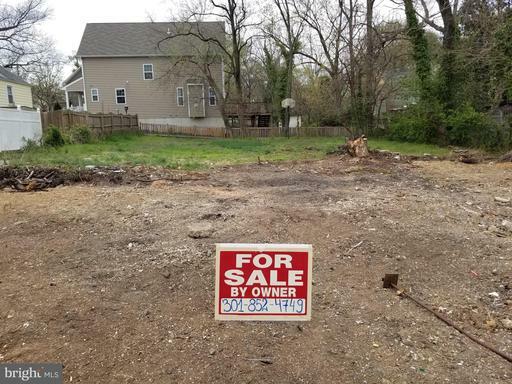 Close to 495and BW Parkway, stores, banks, and offices. Sunny balcony with beautiful view.